Want to ensure fewer door system related callbacks and sell safety to your customers? 95%of all Otis hall entrances from 1964-2000 have used the same basic parts. Make it all like new-all at the same time.One kit, one entrance, one visit! At UNITEC Parts Company, we are committed to providing our customers with the highest quality elevator and escalator replacement parts in a timely, most professional manner. 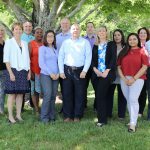 We’ve built our business around the basic premise of helping our customers meet their requirements by offering exceptional customer service, competitive prices and quality OEM (original equipment manufacturer) Parts. The UNITEC Parts Company offers over 150,000 Otis and non-Otis parts for repair and maintenance projects. Our product line includes door systems products such as panels, operators, detection devices and tracks and hangers. We also carry hydraulic power units, starters, emergency return units and related hydraulic replacement parts. 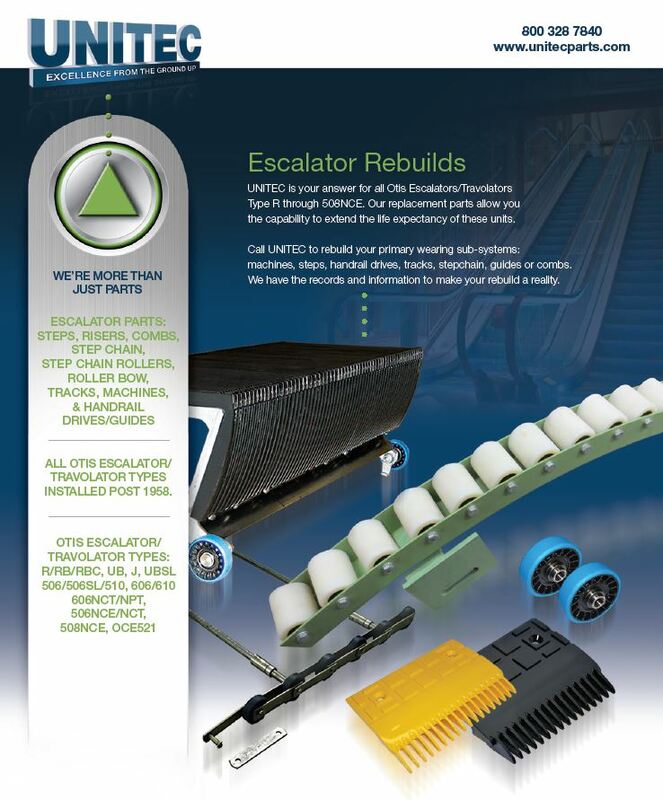 UNITEC’s escalator replacement products include escalator machines, steps, step chain and tracks as well as rollers, treads, risers and comb plates. UNITEC carries a full array of replacement Otis fixtures as well as new fixture packages. 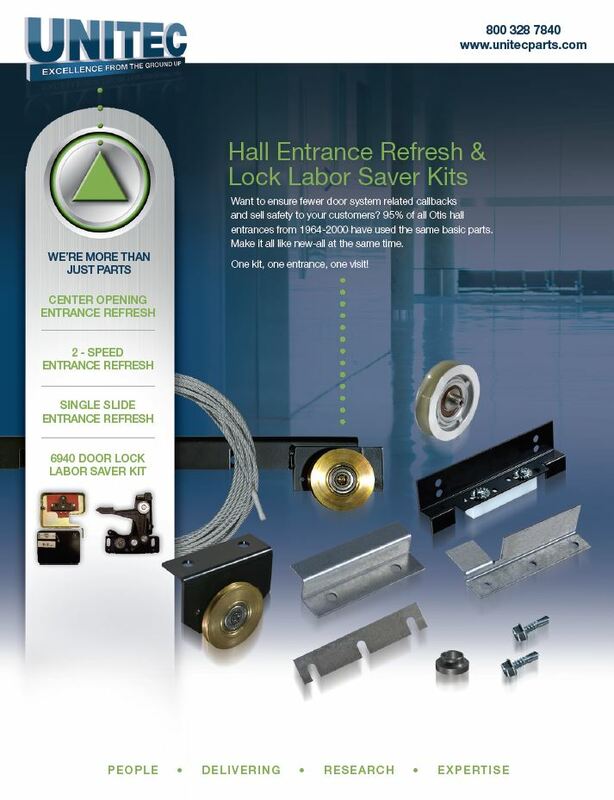 We also offer labor saver packages including hall entrance refresh and 6940 lock kits. UNITEC has an extensive PC board and drive purchase, repair and exchange program for not only Otis, but for other manufacturers. Most importantly, we have a complete line of hydraulic and escalator modernization packages.